TO ALL CO-OP BOARD OF DIRECTORS | National Dairy Producers Organization Inc.
You have failed and continue to fail to manage your dairy farmer member owned co-op in a way which provides a sustainable, profitable milk price to as many members as possible. 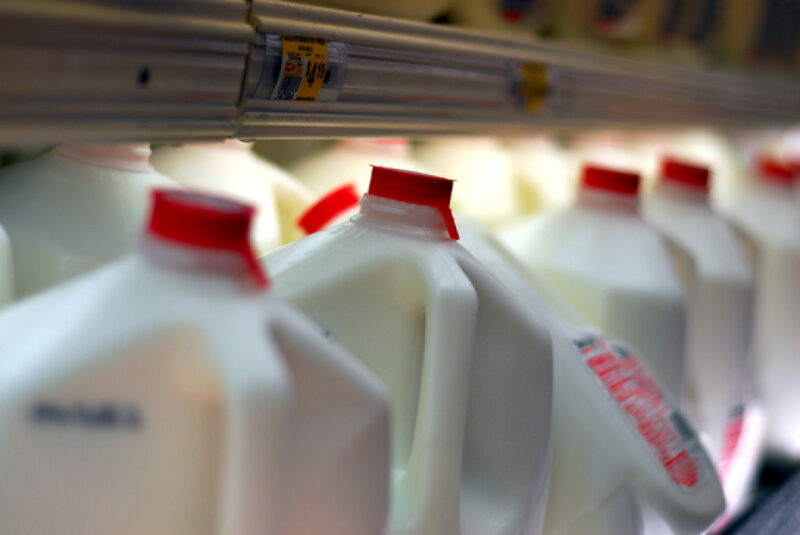 Together, the co-ops you manage handle nearly 80% of the US total milk production BUT the number of your co-op members has fallen dramatically down from several hundred thousand to leaving only 30,000 existing members today. You need to change your co-op goals and management teams to ones which will provide a sustainable, profitable milk price to its members. Here is HOW you meet your responsibilities as a co-op Board of Directors and properly manage your members co-op for their benefit and promote their sustainable profitability. (4) Use the National Dairy Producer Organization’s 100% USA Trademark on all co-op made products to promote U.S. made dairy farmer milk. By implementing NDPO‘s policies you will help prevent a damaging surplus of milk production which depresses milk prices and causes financial loss and reduction in the number of U.S dairy farmers and will send the correct milk supply to the market and will provide a profitable milk price for most existing U.S. dairy farmers and preserve as many U.S. dairy farmer’s as possible regardless of size or location. DO YOUR JOB co-op Board of Director’s and benefit your members and preserve what is left of our secure, diversified national milk producing infrastructure. NDPO and it’s dairy farm family members will support you in adopting NDPO’s policies and changing your co-op goals and management teams to ones which provide a sustainable, profitable milk price to your members.